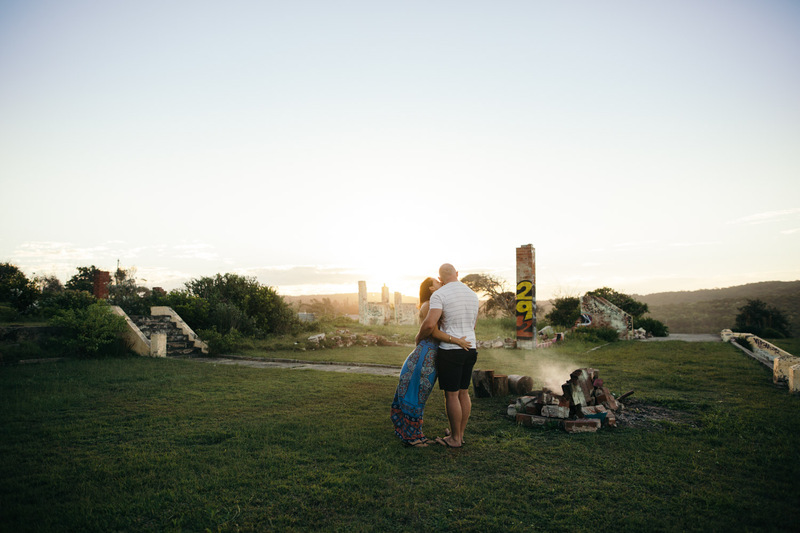 Newcastle is the predominant city in the Hunter Valley region. 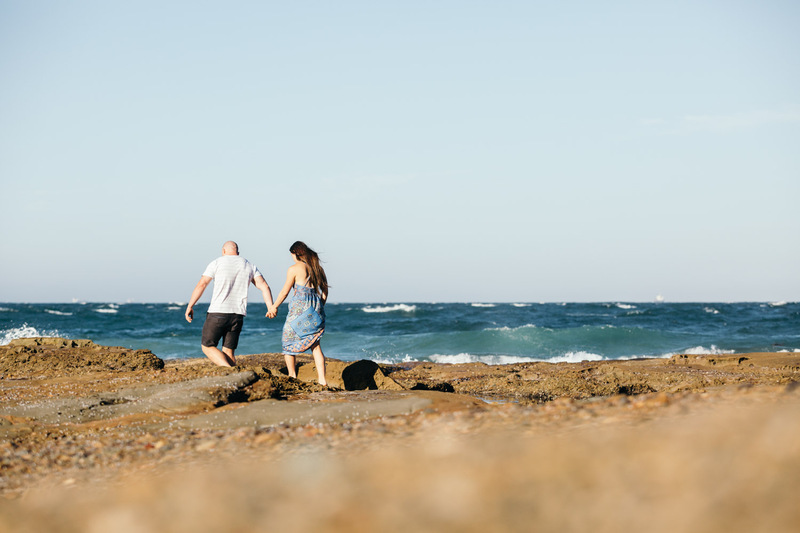 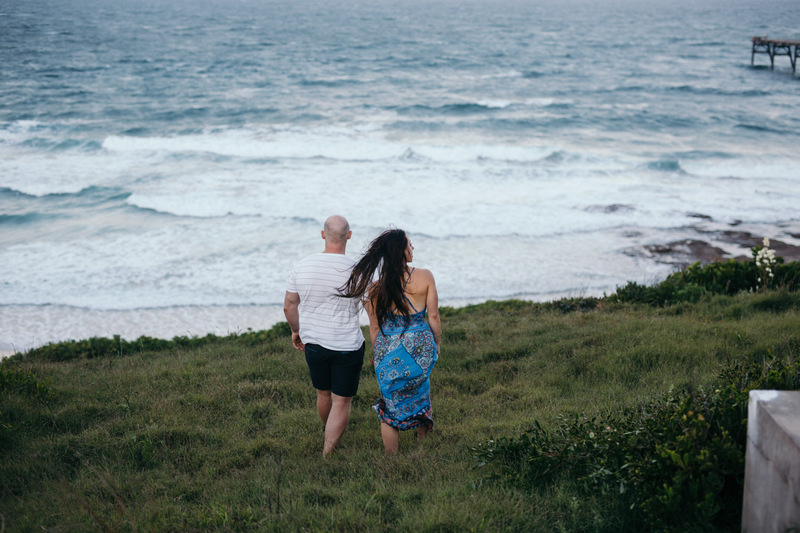 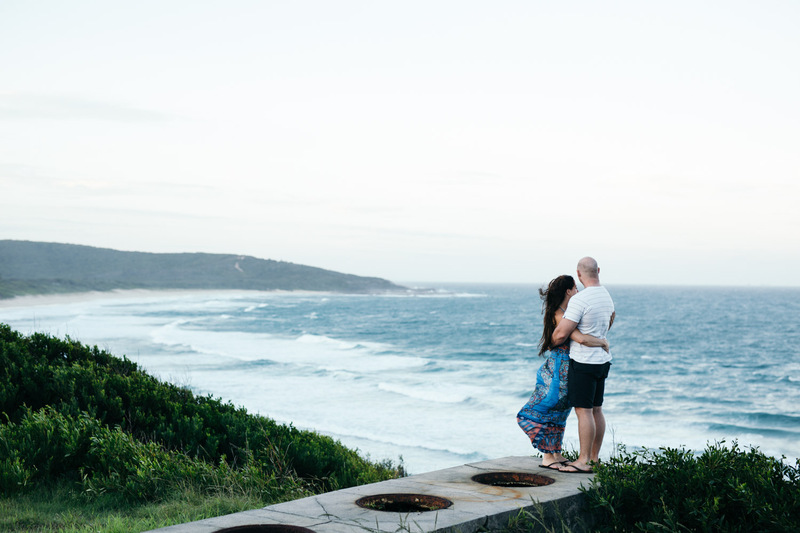 It comprises a pleasant coastal environment surrounded by a relatively large amount of undisturbed natural features – including heaps of sandy beaches, rock pools and caves! 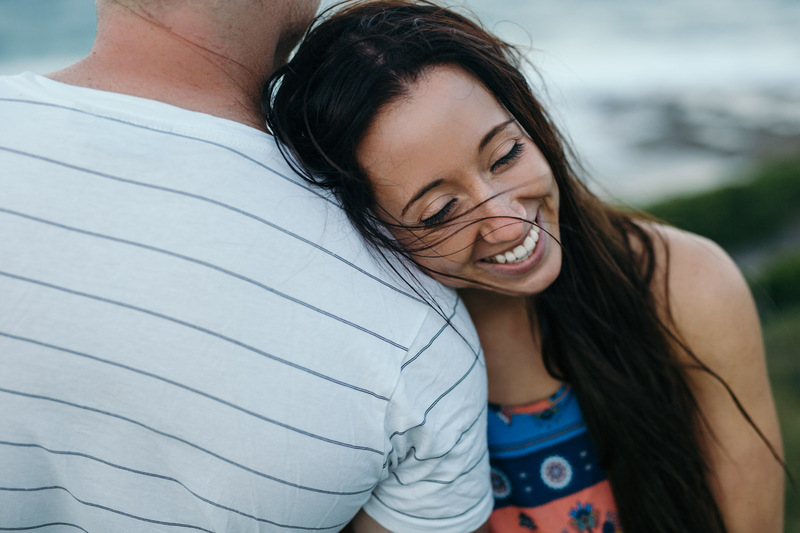 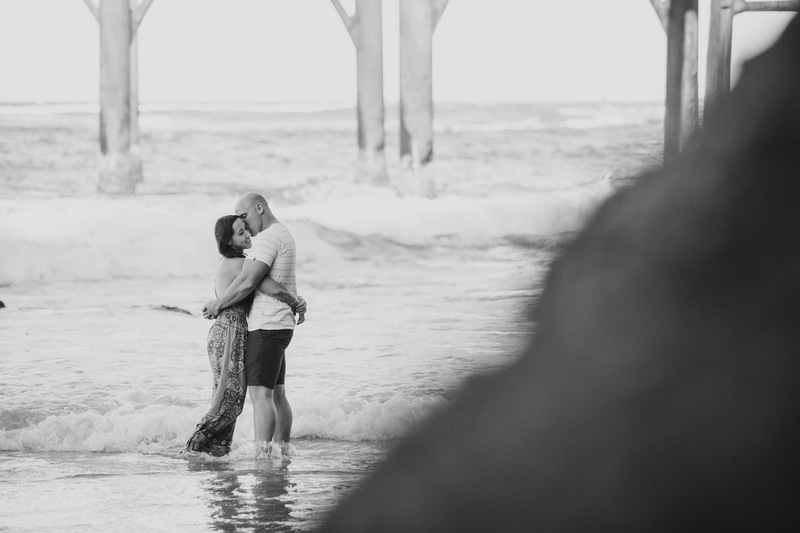 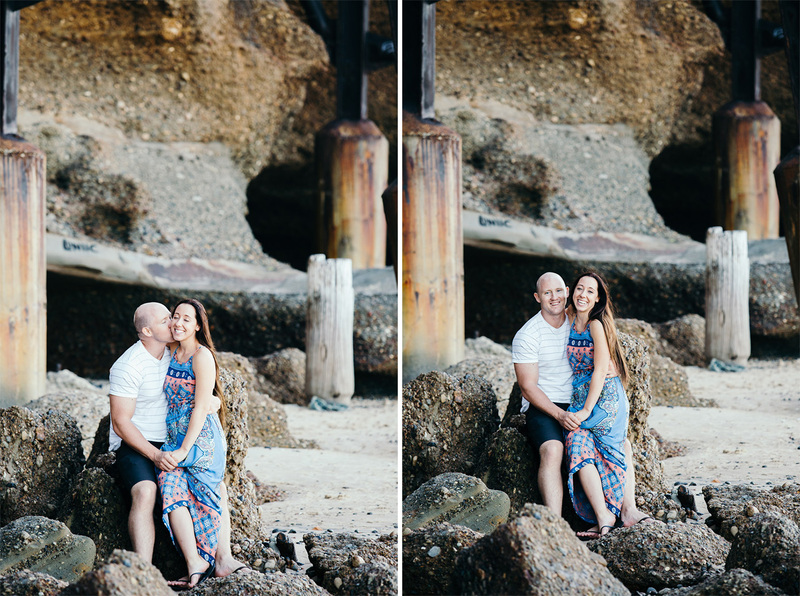 This makes a Newcastle engagement session an awesome idea! 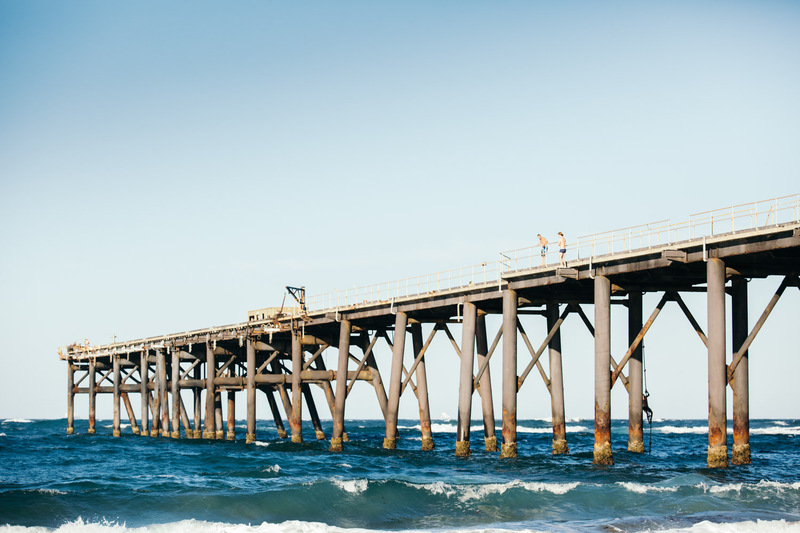 An interesting part of Newcastle’s economy and very recent history is that Newcastle is the largest coal export harbour in the world. 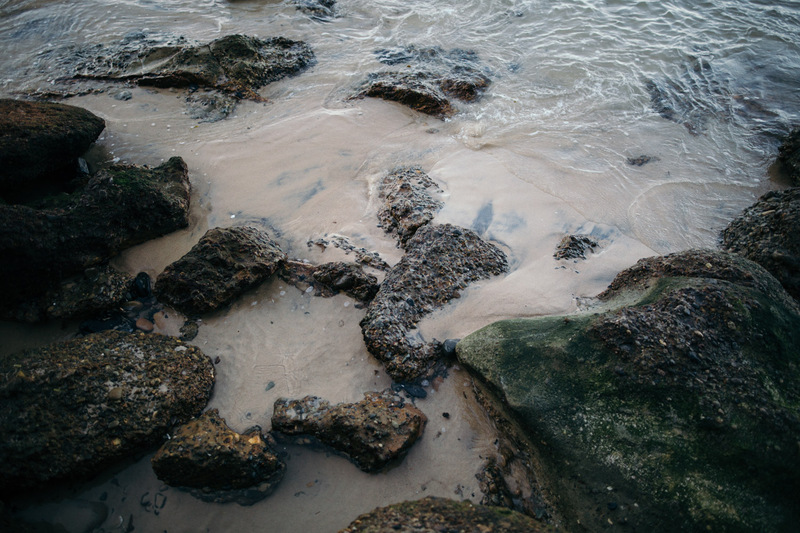 Newcastle exported more than 150 million tonnes of coal in 2013. 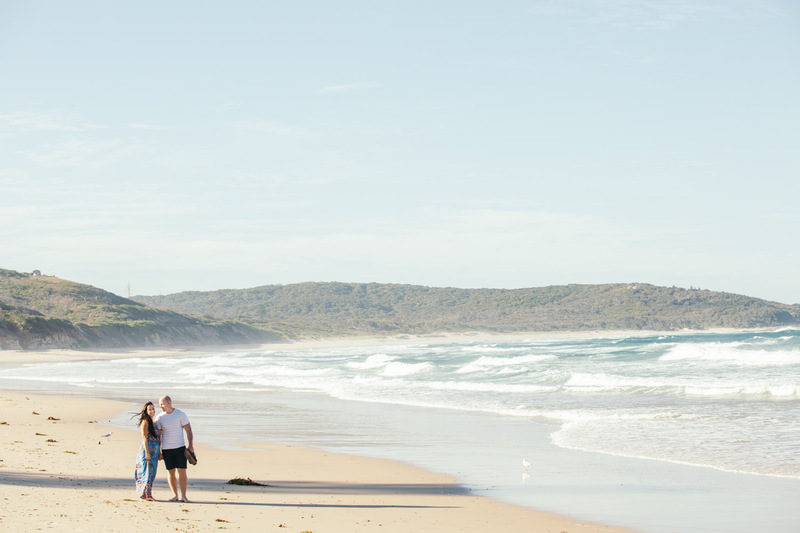 The Hunter Valley region as a whole contains large volumes of coal currently mined for domestic and international energy markets. 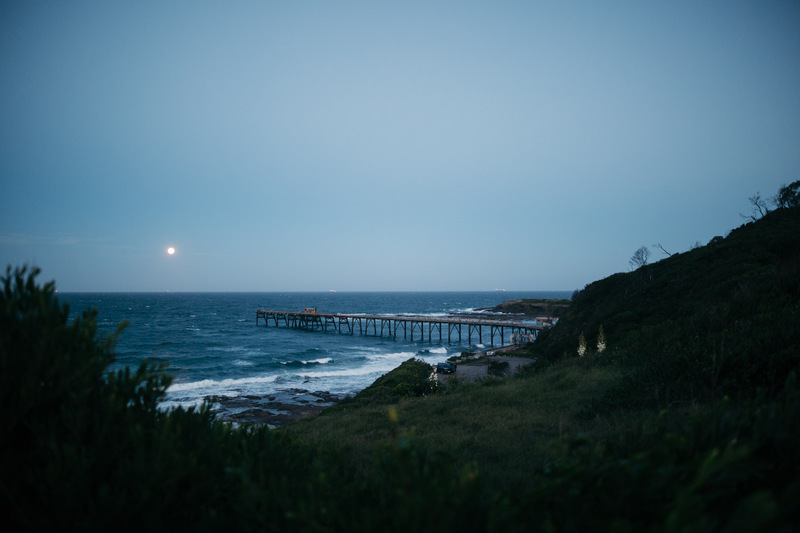 One particular coastal feature just south of Newcastle, in an area called Catherine Hill Bay, is a large coal exporting facility with a long jetty. 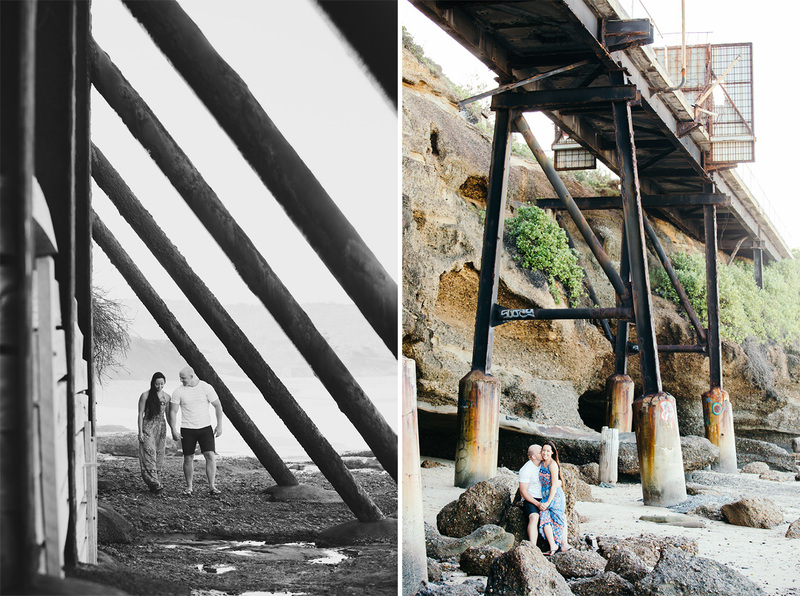 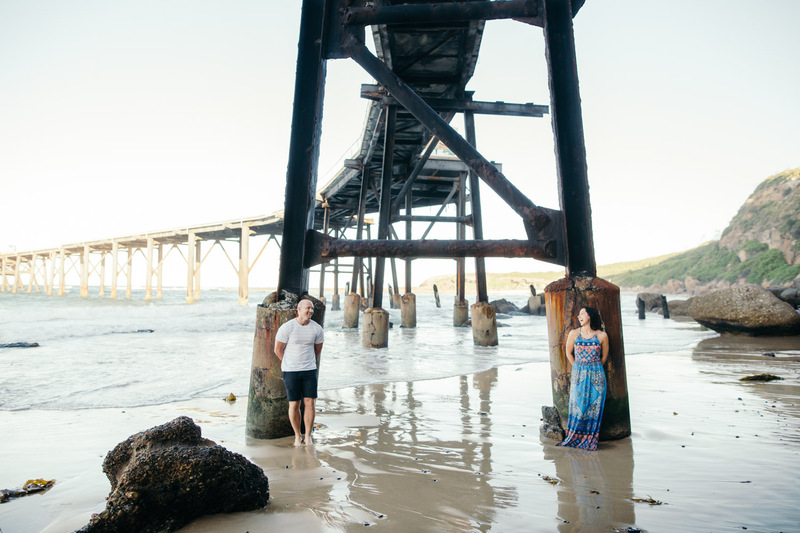 Although the jetty is now decommissioned, the jetty makes for a beautiful rustic backdrop. 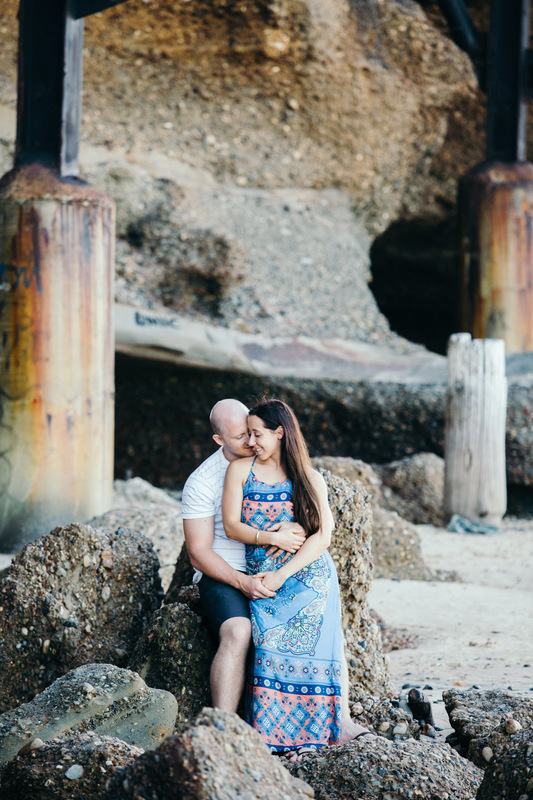 The combination of Newcastle’s historic features together with a beautiful natural environment lead me to recommend Catherine Hill Bay to Tanya and Ashley. 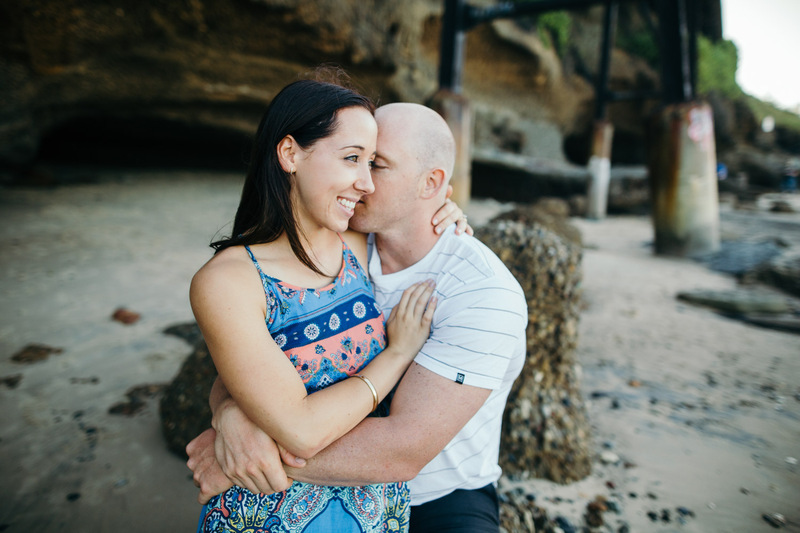 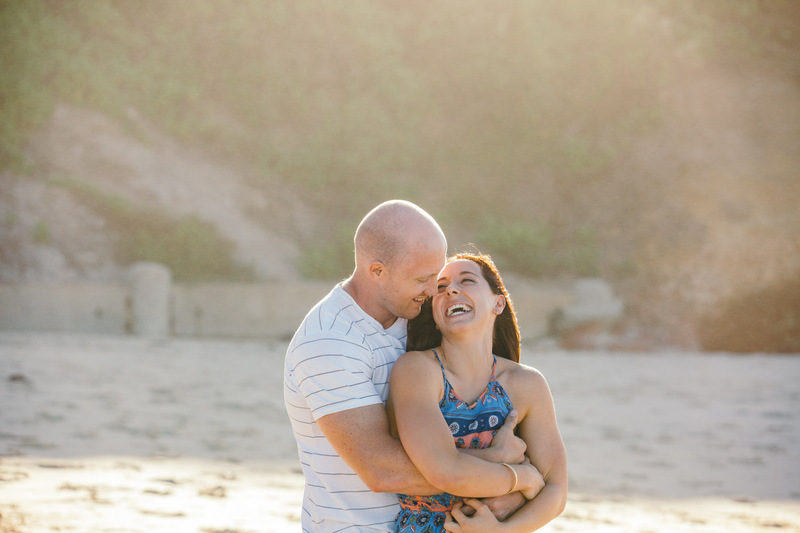 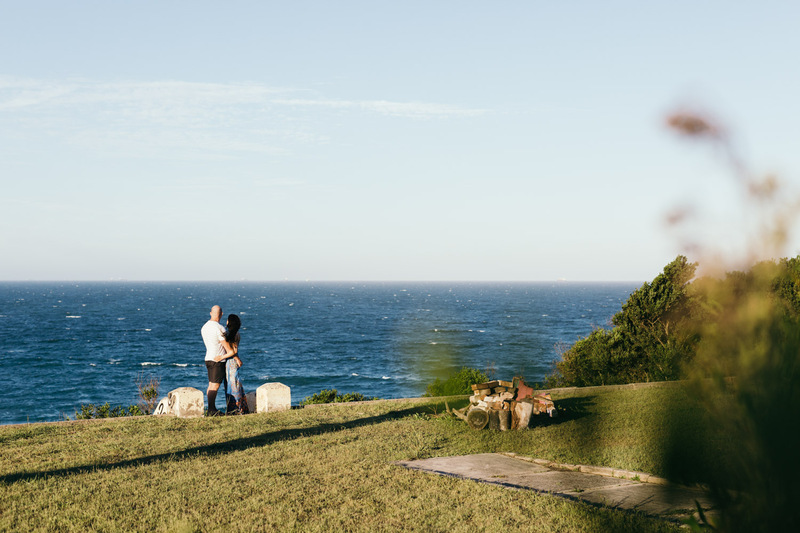 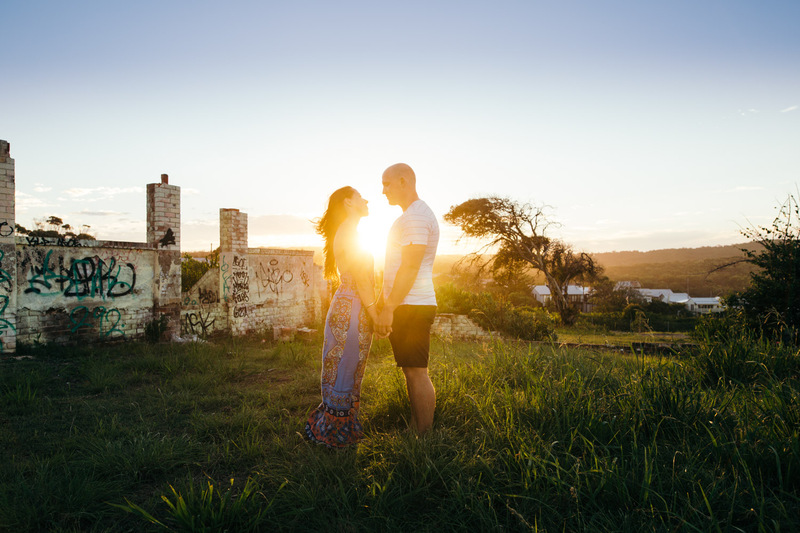 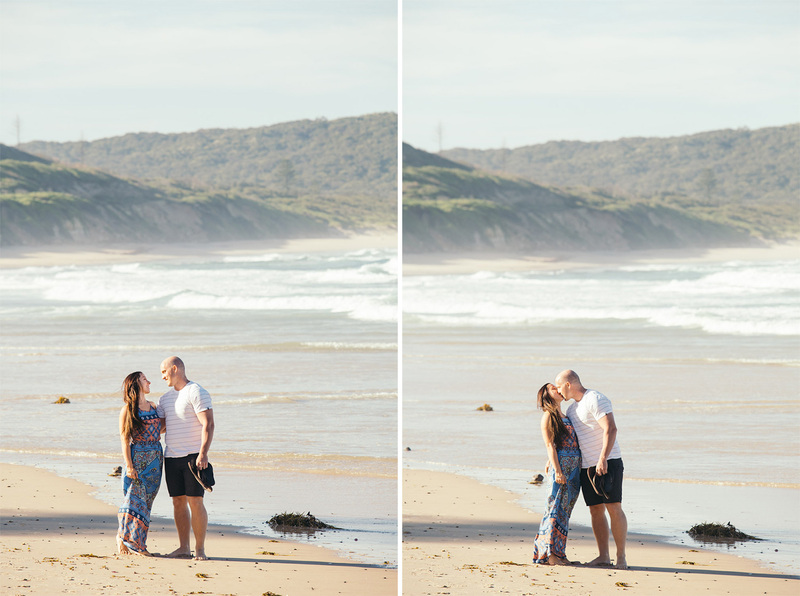 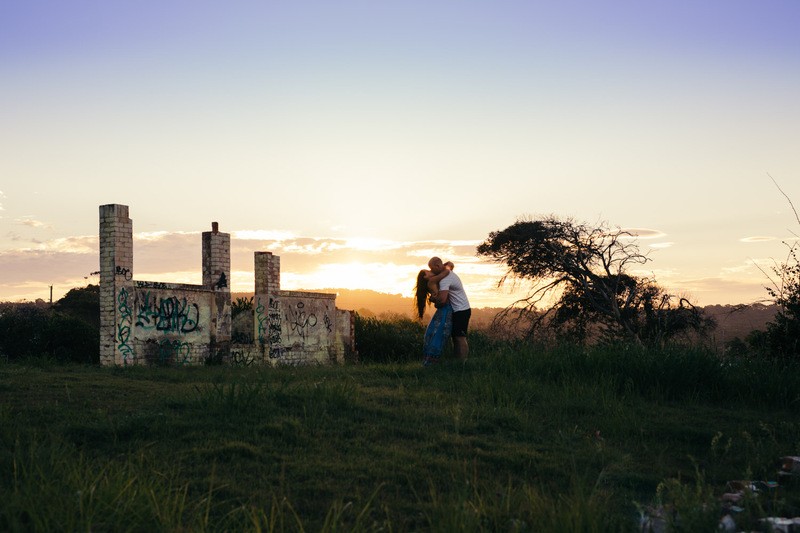 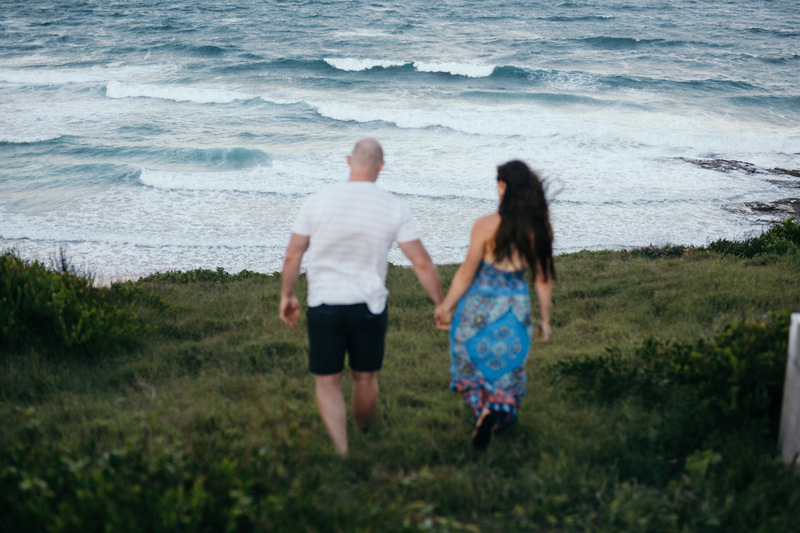 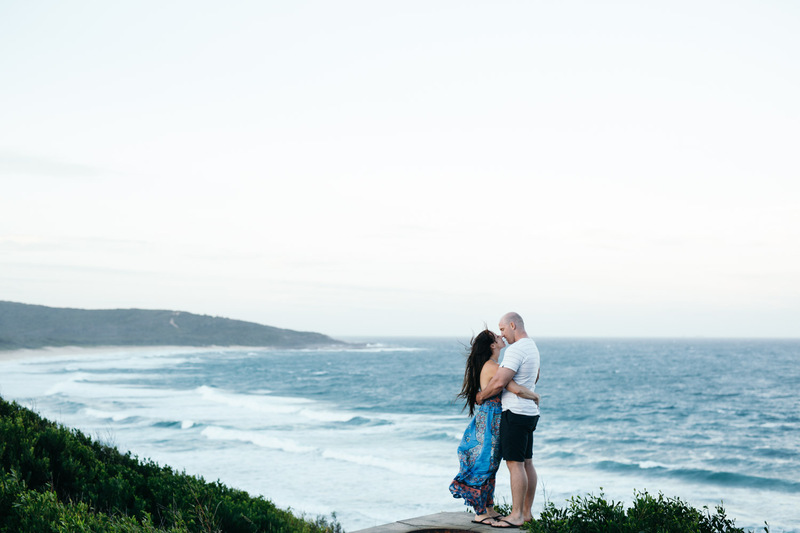 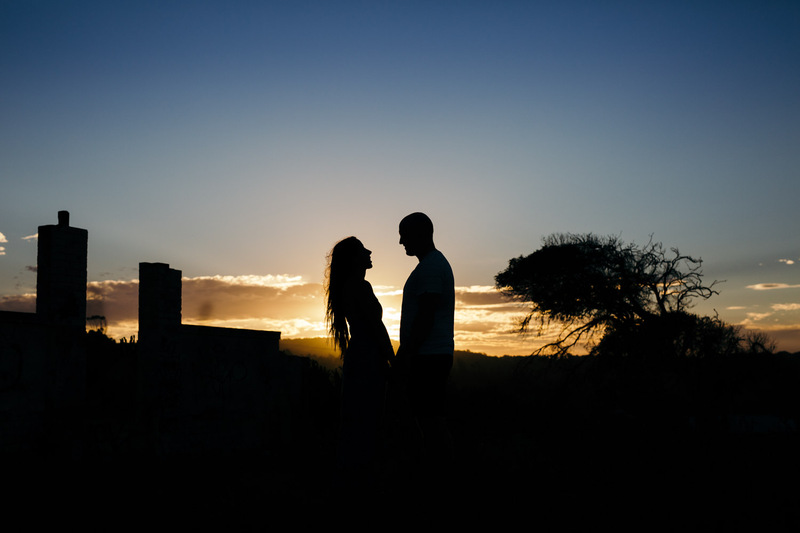 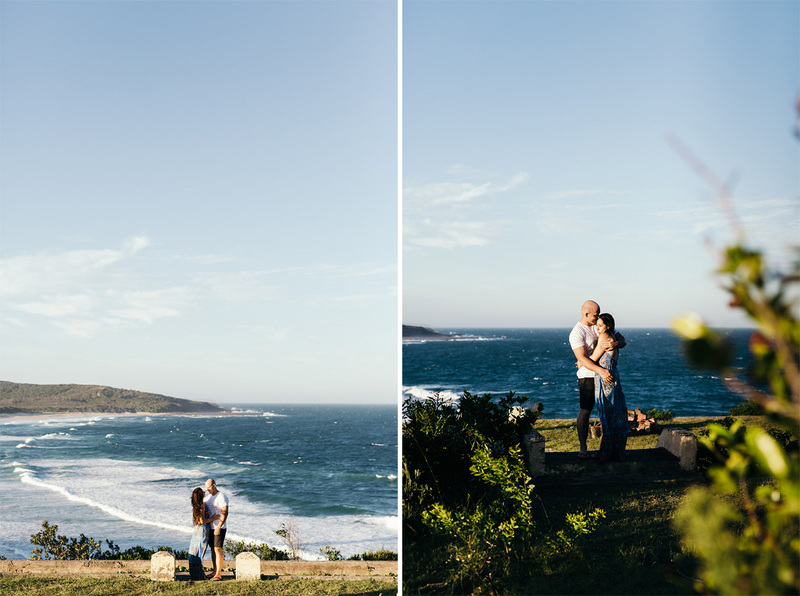 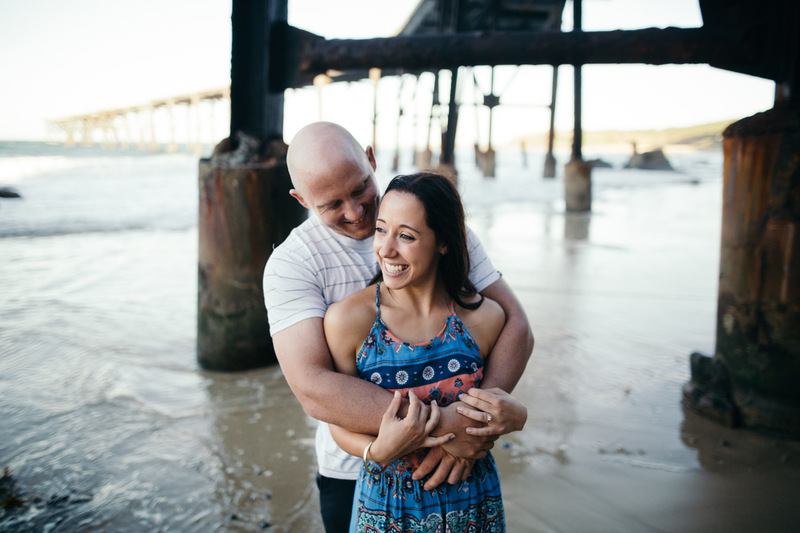 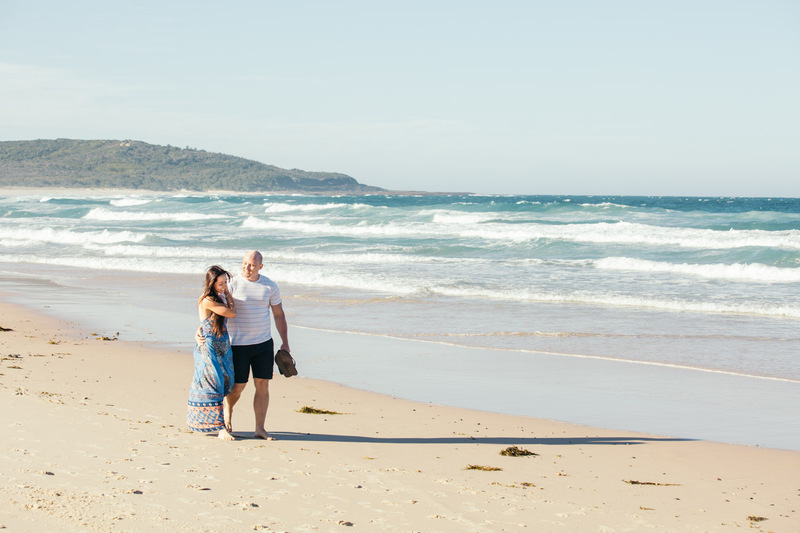 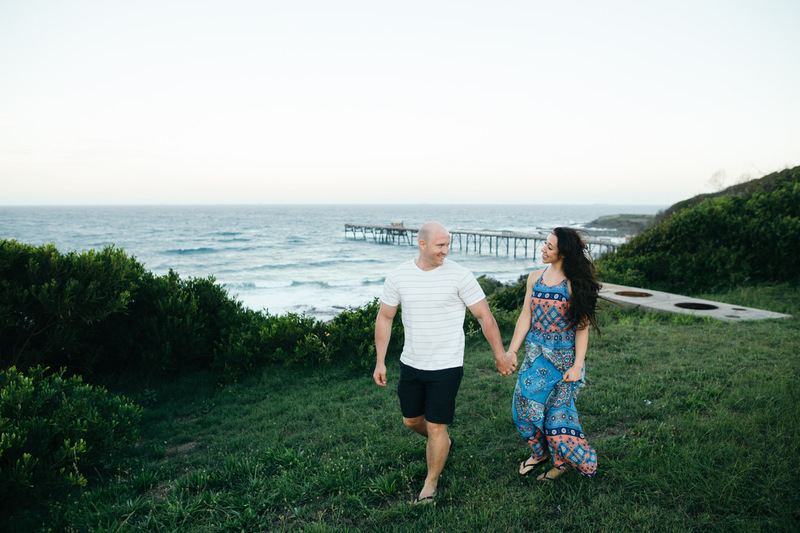 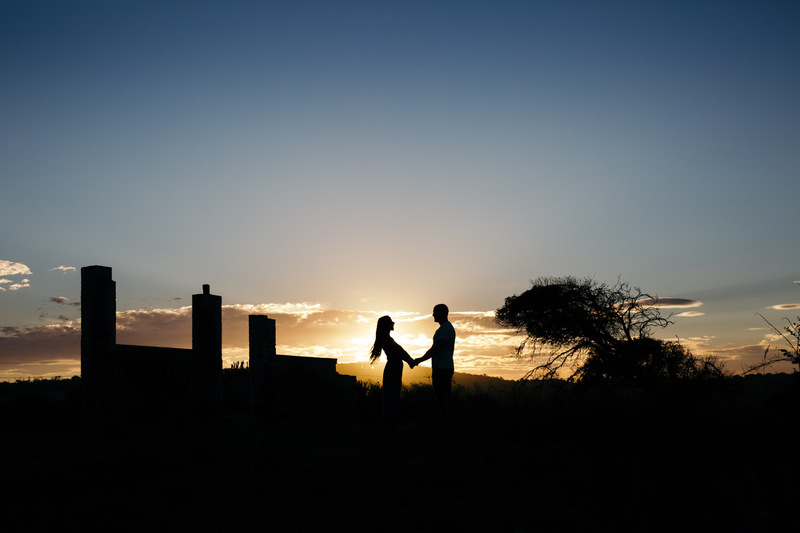 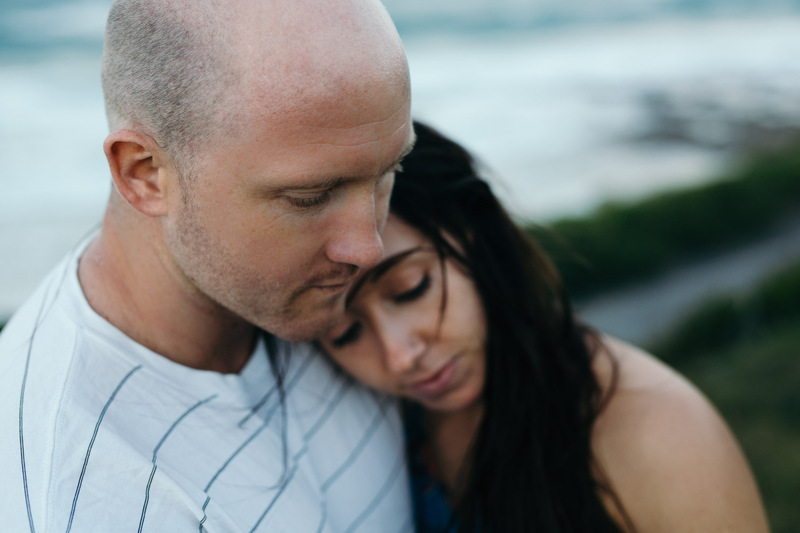 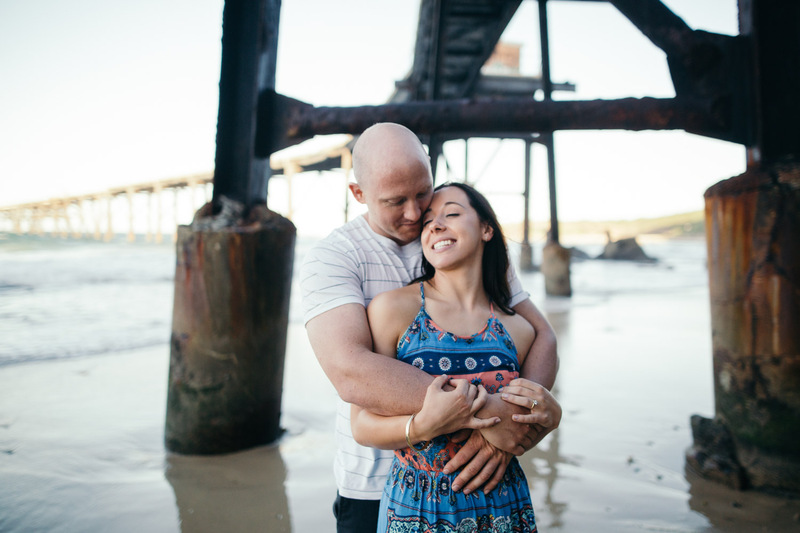 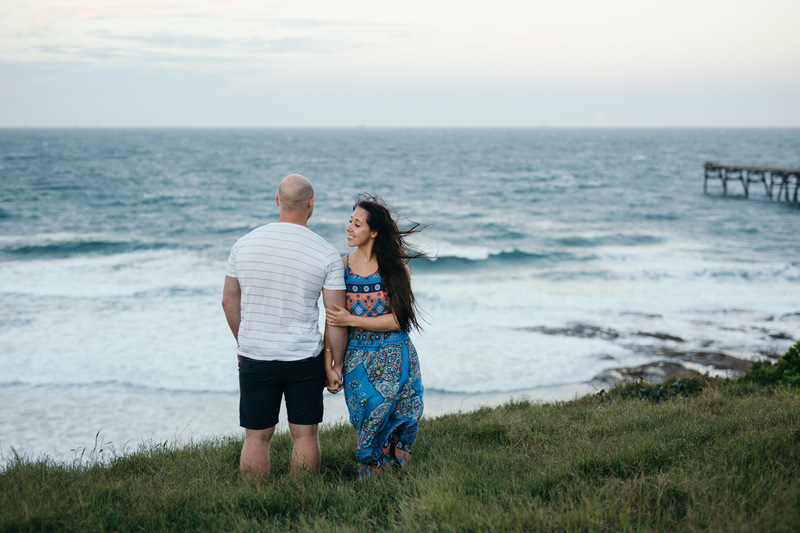 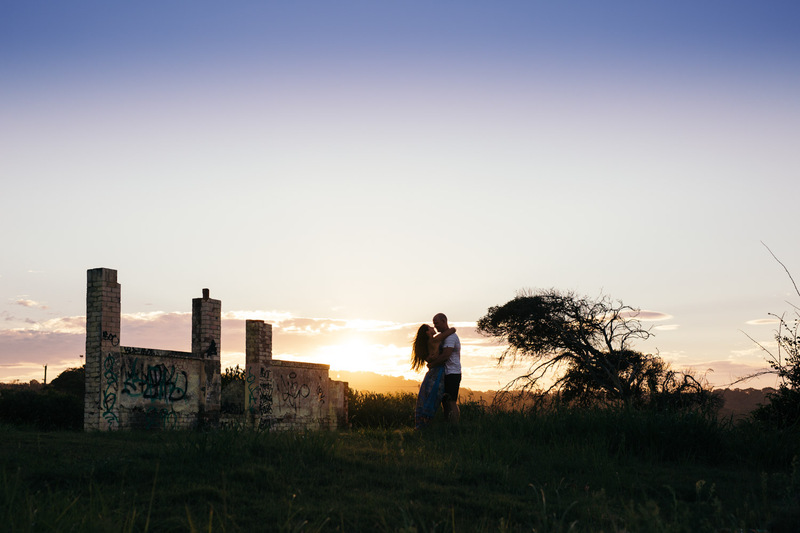 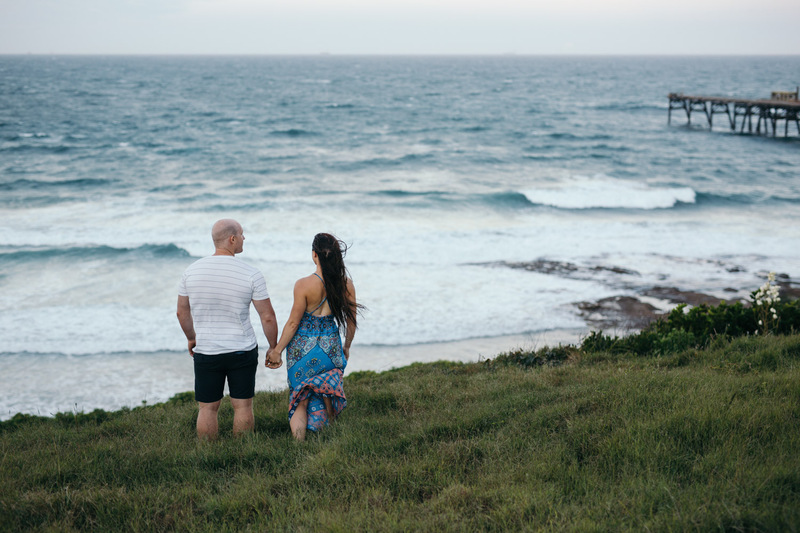 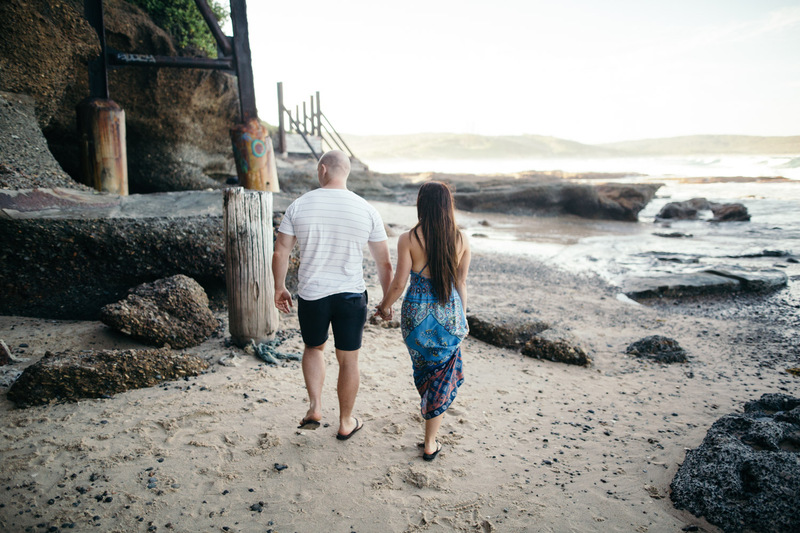 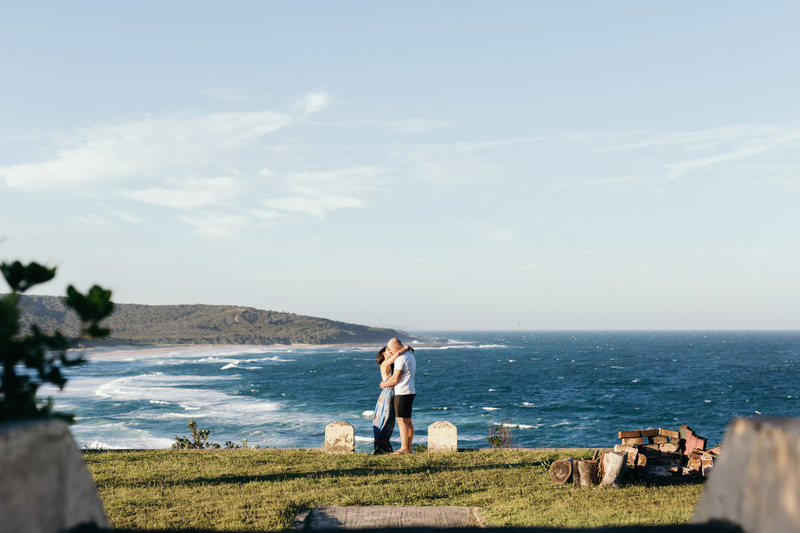 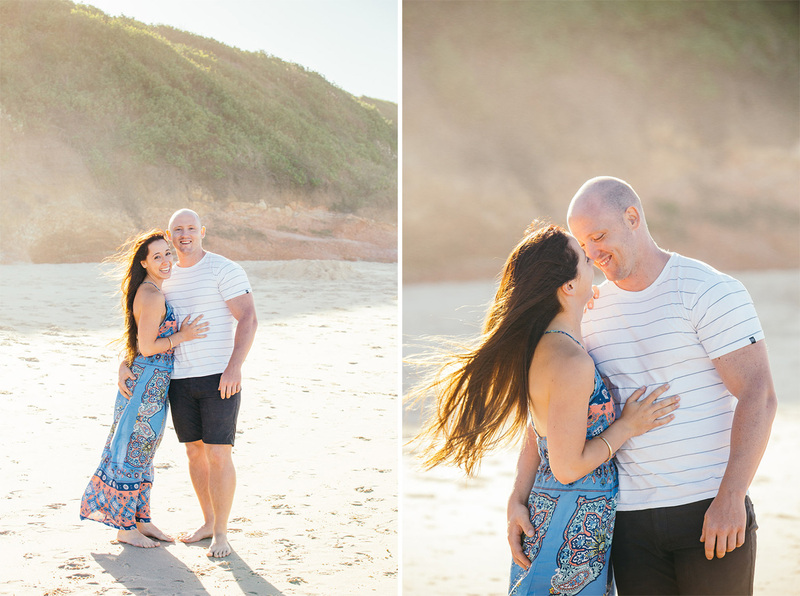 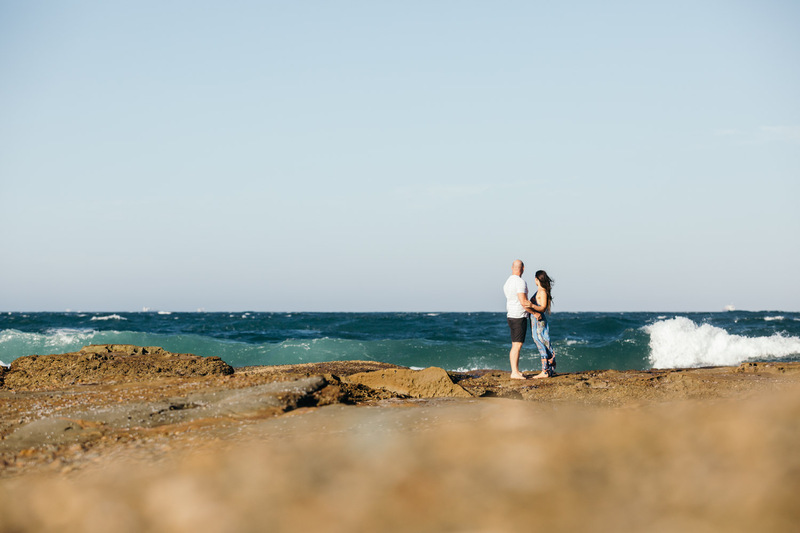 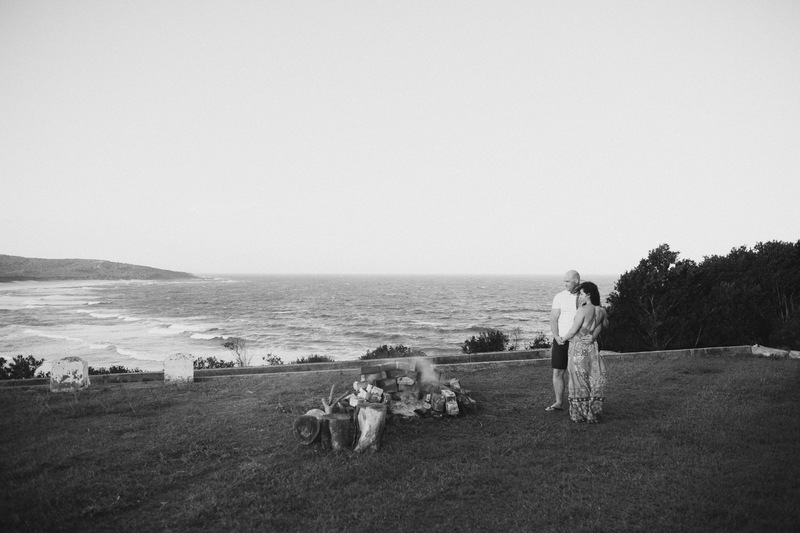 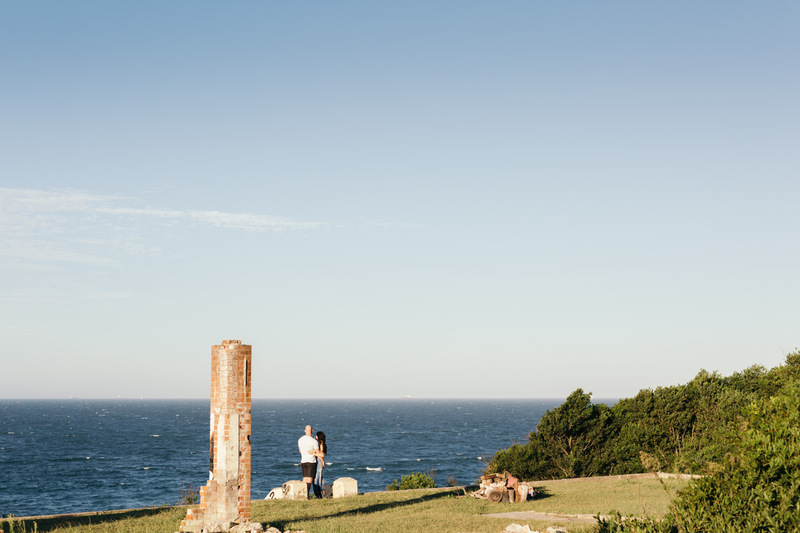 We caught up on a warm summer afternoon to document their Newcastle engagement.